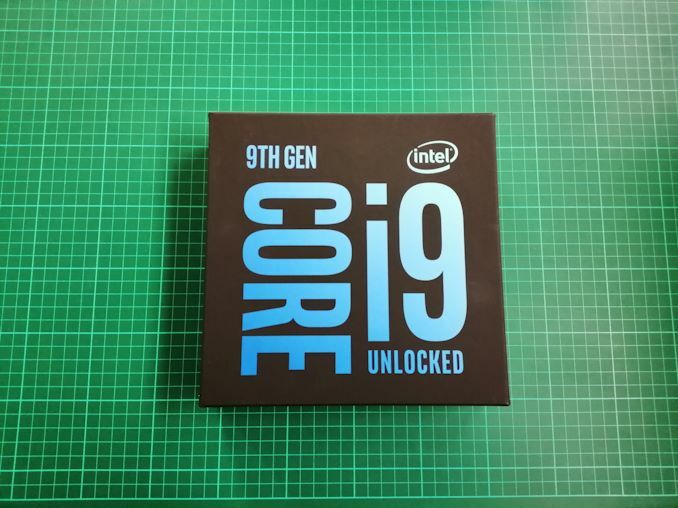 Before I had even landed back home from Intel's 9th Gen announcement event in New York, the Core i9-9900K sample from Intel had arrived. 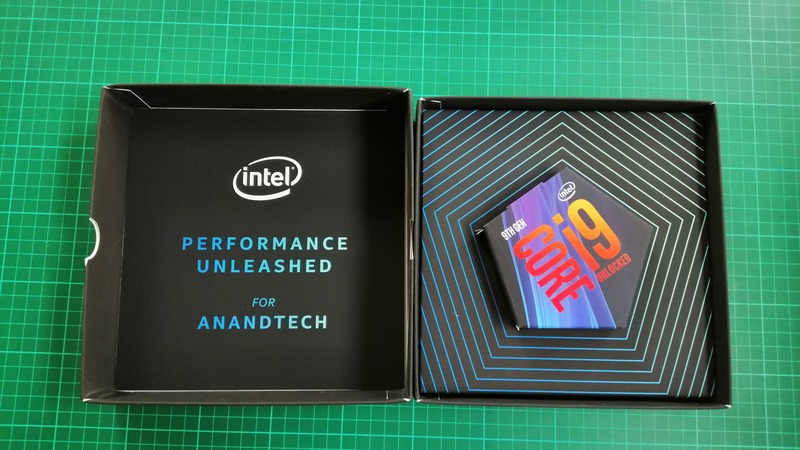 We still have some time before we can publish our results, but we can still take a look at how Intel packaged it up for us. A fair warning: we didn't get the flashy d12 case shown on stage. Shown on stage at Intel's event was a brand new flashy box design in the form of a dodecahedron. It looks exactly like a 12-sided die, similar to those used in dice-based games such as D&D. Its full size isn't much more than the size of one's hand. Here is Intel's Anand Srivatsa holding the flashy design on stage. Roll for initiative, I guess? 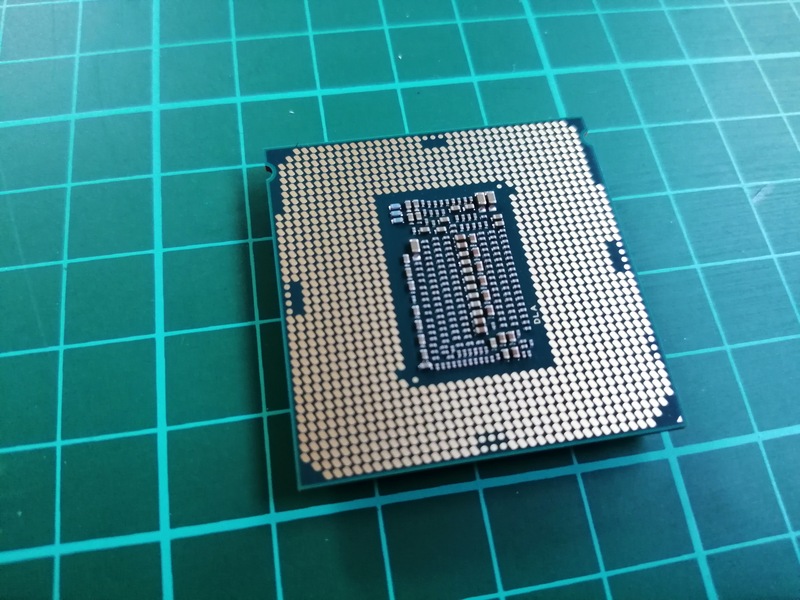 Intel is releasing three processors next week, although Intel is only sampling the Core i9-9900K. 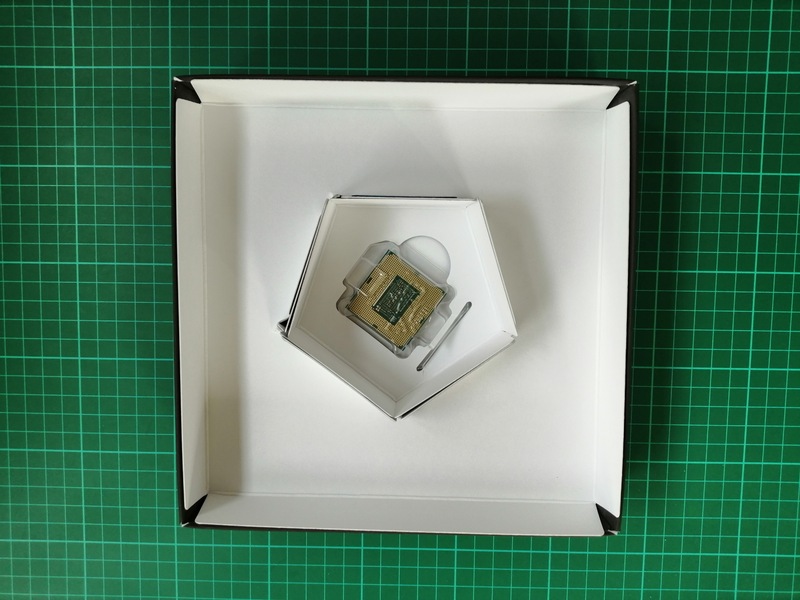 Instead of the dodecahedron, Intel plumped for a customized box. Inside, we were greated with our name. 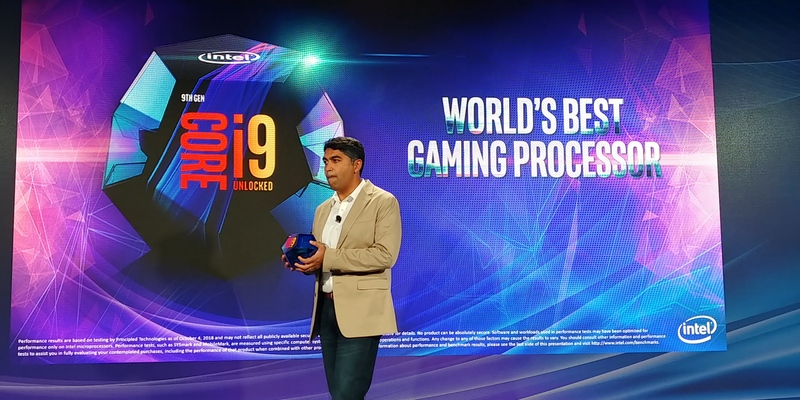 Intel's big thing for the Core i9 and the 9th generation parts is the motto 'performance unleashed', by moving up to eight cores on the Core i9 series. All of this inside is cardboard, with the processor underneath. Intel has supplied the press with engineering samples, that show off the S-Spec name of QQPP, and the base frequency of 3.60 GHz. There's not much else to say. 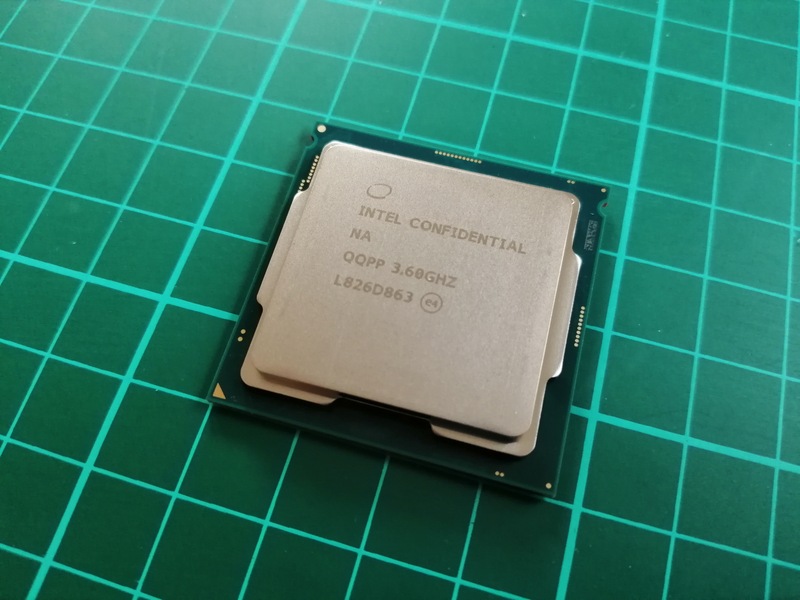 Intel is sampling the Core i9-9900K only, and motherboard vendors have started shipping out samples. We have reviews of the motherboards soon, and our 9th gen review will be going live on the embargo day, October 19th. Edit: Peek for Peak in title. Too many peeks. What's up with all the pentagons?